Test your knowledge of angles in parallel lines. Ten questions are generated at random each time you take the quiz. 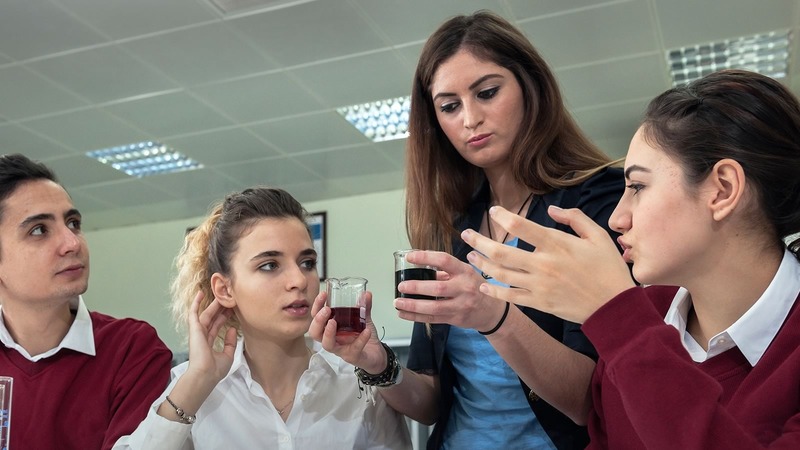 This quiz has been designed for both Foundation and Higher tier students. 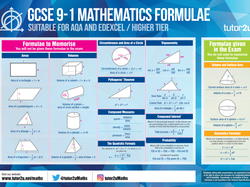 Join 1000s of fellow Maths teachers and students all getting the tutor2u Maths team's latest resources and support delivered fresh in their inbox every morning. You can also follow @tutor2uMaths on Twitter, subscribe to our YouTube channel, or join our popular Facebook Groups. 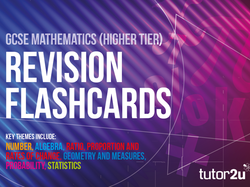 ​The tutor2u Maths team comprise experienced GCSE and A Level Maths teachers and examiners with wide experience of all the main exam boards. 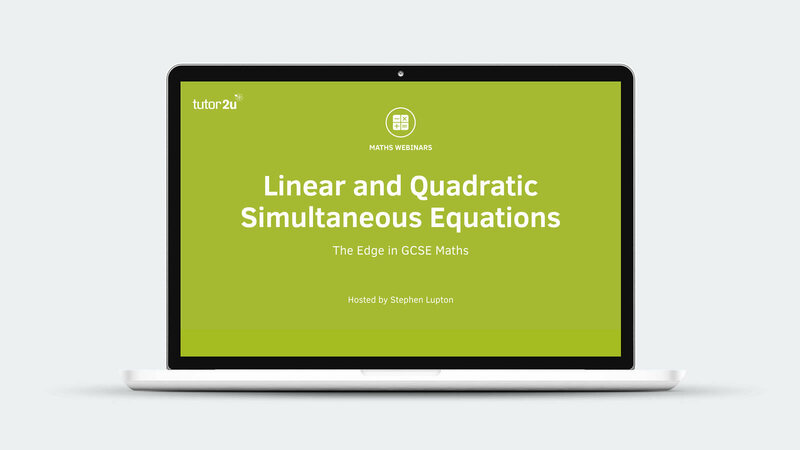 This revision webinar is on Linear and Quadratic Simultaneous Equations. 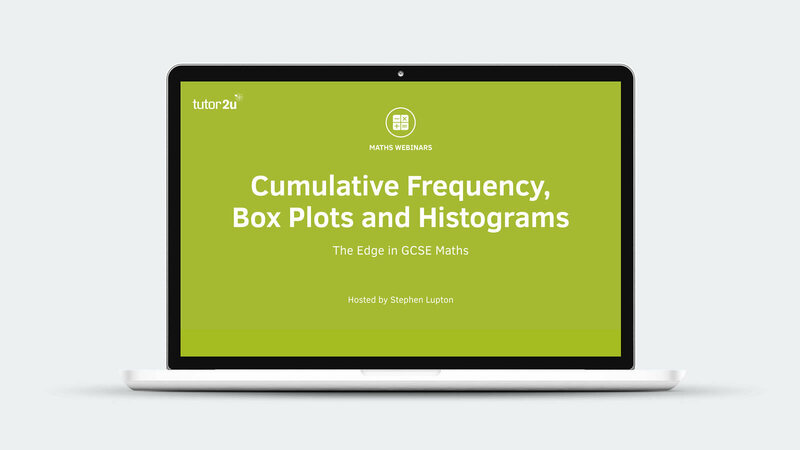 This GCSE Maths revision webinar is on Cumulative Frequency, Box Plots and Histograms.